Shamrock crafts are sometimes confused with four-leaf clover crafts. A shamrock is the young sprig of a clover plant, that sprig having three leaves. The shamrock is considered the symbol of Ireland, used by St. Patrick, and refers to the Christian Trinity. If a clover has four leaves, it cannot be called a shamrock. 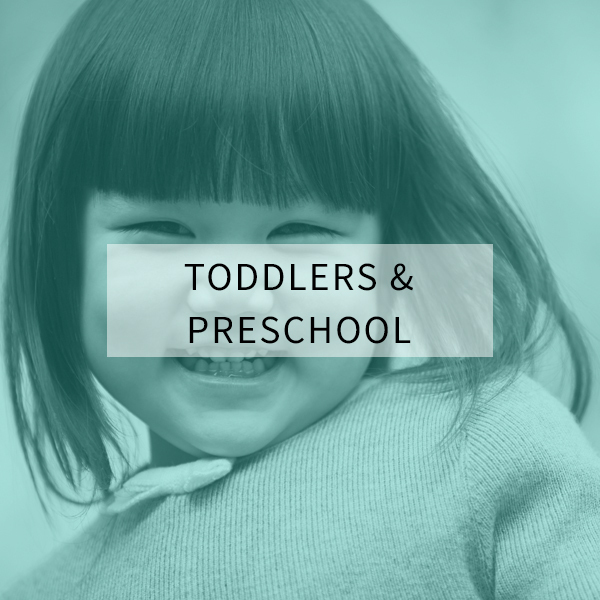 Now that you know the difference between the two, let’s get crafty with shamrocks and clovers! Get in style for St. Patrick’s Day with Simply Kelly Designs‘ Shamrock Glasses! Why buy a St. Patrick’s Day outfit when you can make your kiddo a Button Shamrock Shirt, like this one from At The Picket Fence, instead? 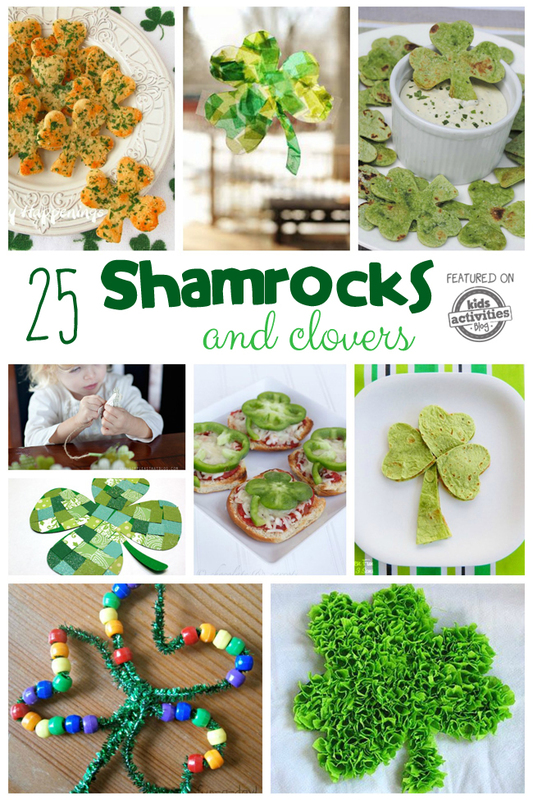 Are you looking for a fun craft/ snack to make for your kid’s St. Patrick’s Day party at school? 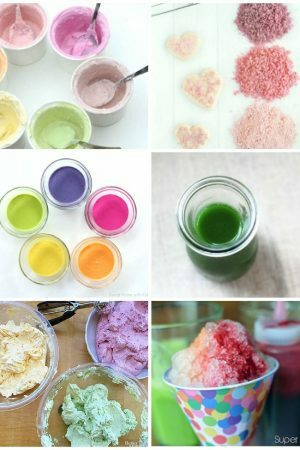 Try these End of the Rainbow Loot Buckets, from Crafts By Amanda! This Shamrock Man from Free Kids Crafts will be your new friend for St. Patrick’s Day! Oh, my goodness… this Shamrock Puppy from Jinxy Kids is the sweetest! Half the fun of throwing a St. Patrick’s Day party, is the party setup, itself! I love making DIY decorations! 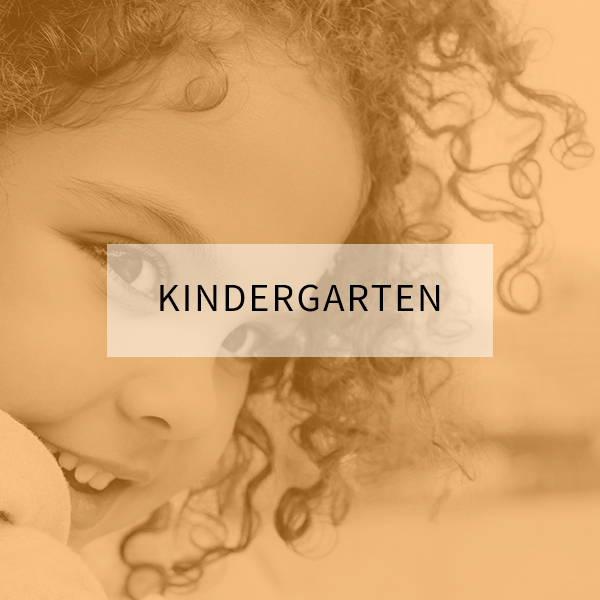 Note only does it save money, it’s a fun activity to do with my kids. These Potted Shamrocks, from Mollymoo Crafts, are the perfect St. Patrick’s Day centerpiece! How pretty are these Mosaic Paper Clovers and Shamrocks, from Happiness is Homemade? 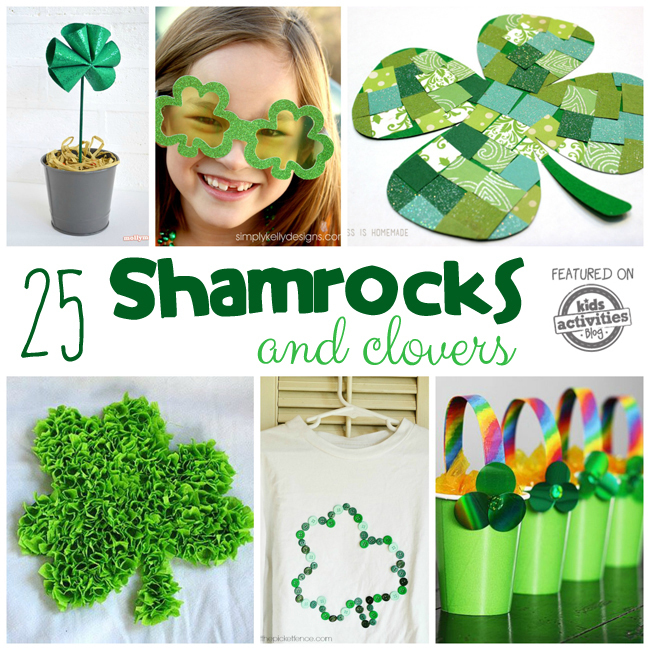 I just love this 3D Tissue Paper Shamrock, from Crafts By Amanda! Brighten your windows with Stained Glass Shamrocks from Rust and Sunshine. Crafts By Amanda‘s Shamrock Window Clings are perfect for home or the classroom! 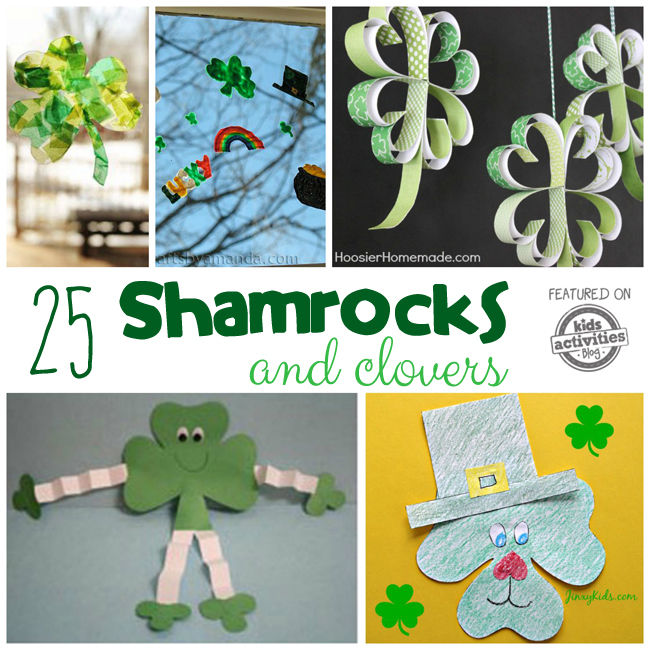 Paper Clovers by Hoosier Homemade are such a classic craft ideas! 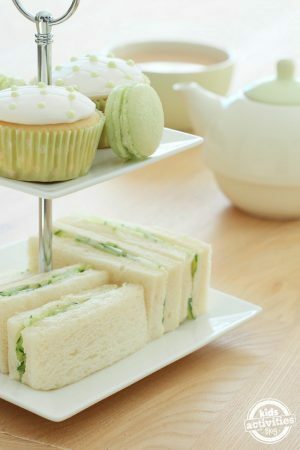 Are you planning a St. Patricks’s Day party for home or the classroom? 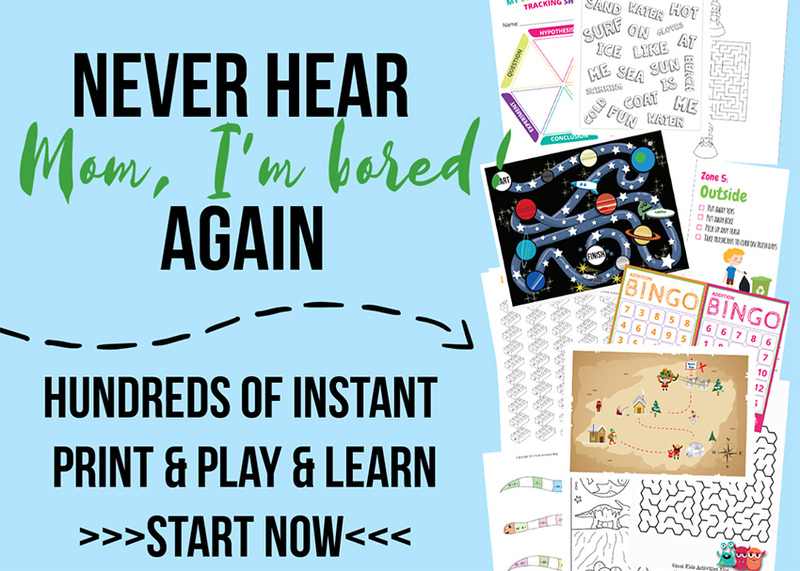 If you are, here are some fun shamrock and clover activities that will be the life of the party! Use a pepper to make a DIY Clover Stamp! 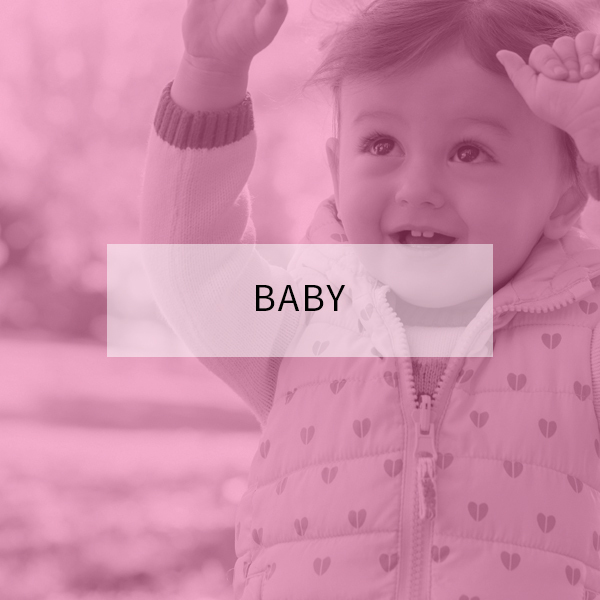 Use it to decorate, or craft with during your party! 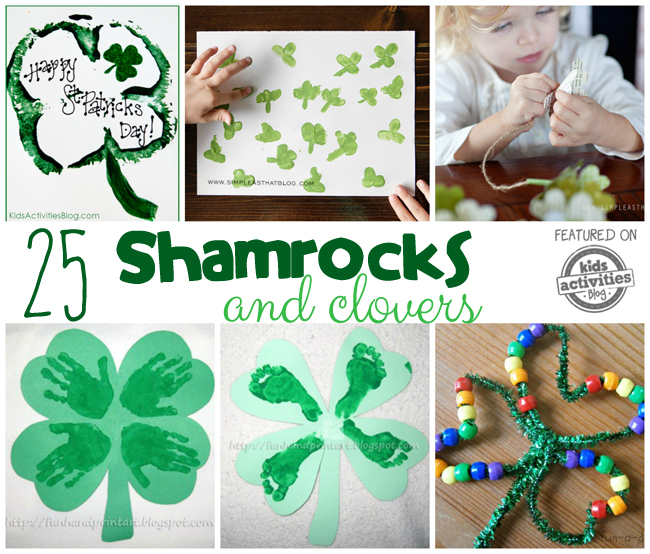 Fingerprint Shamrocks, from Simple As That, are a fun and easy St. Patrick’s Day activity! This Footprint Clover, from Fun Handprint Art, is a cute St. Patrick’s Day decoration that doubles as a sweet keepsake! 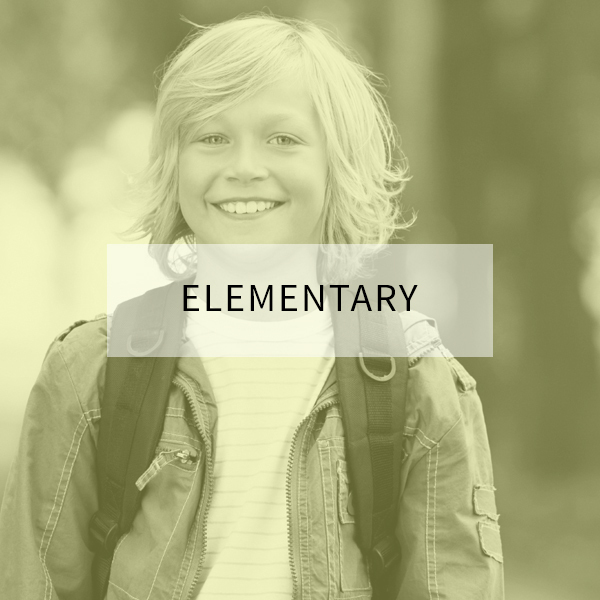 Kids will have so much fun making beaded Shamrocks, from Fun-A-Day! Simple As That’s Clover Lei is both a decoration, and a party favor! Can we get a high five? Loving this Handprint Four-Leaf Clover, from Fun Handprint Art. 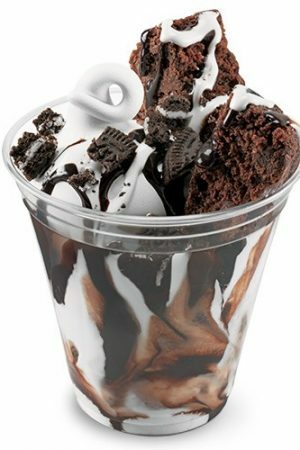 We all know that snacks are what makes a party! 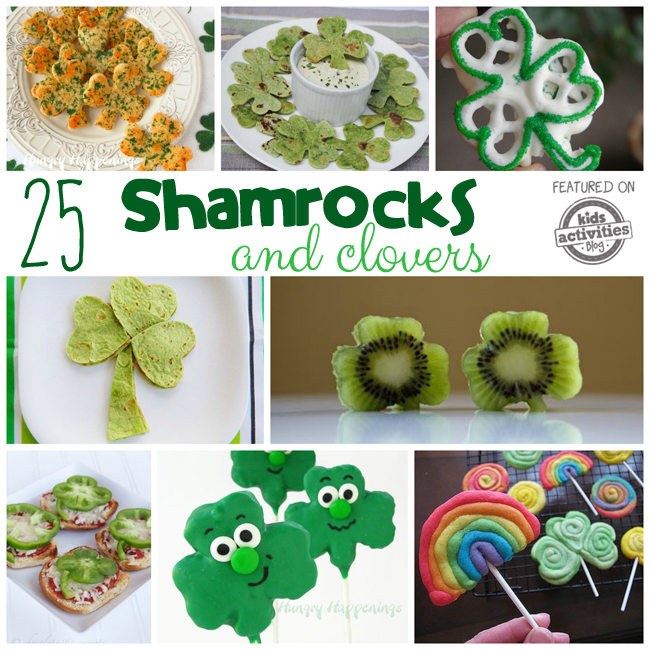 Here are some fun Shamrock and Clover snack ideas for your St. Patrick’s Day festivities! Hungry Happenings’ Shamrock Shaped Snack Crisps are a yummy way to celebrate! You’re sure to please everyone with this delicious Shamrock Quesadilla from Kitchen Fun With My 3 Sons. I can’t wait to put some of these Kiwi Shamrocks from Life in Wonderland in my kids’ lunch boxes! All you need is a kiwi and a mini shamrock cookie cutter! Teach your kids to eat the rainbow with colorful Clover Pizzas from Blissfully Domestic. Kids will love these Silly Shamrock Rice Krispies Treat Pops from Hungry Happenings! These Shamrock Cookies from Crafts by Amanda are almost too cute to eat! 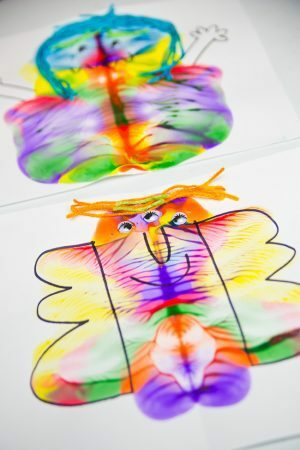 Are you looking for more ideas for your Dt. Patrick’s Day festivities? 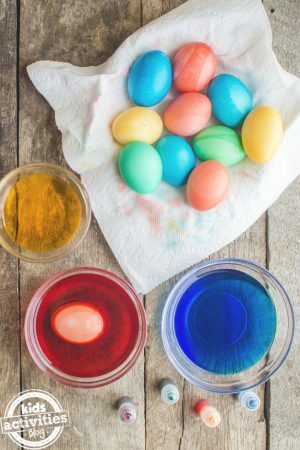 Check out these crafts ideas and yummy treats! 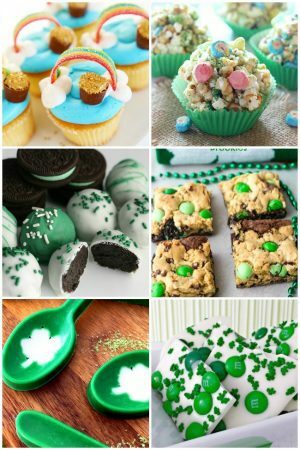 Comment below with your favorite St. Patrick’s Day Crafts and recipes!